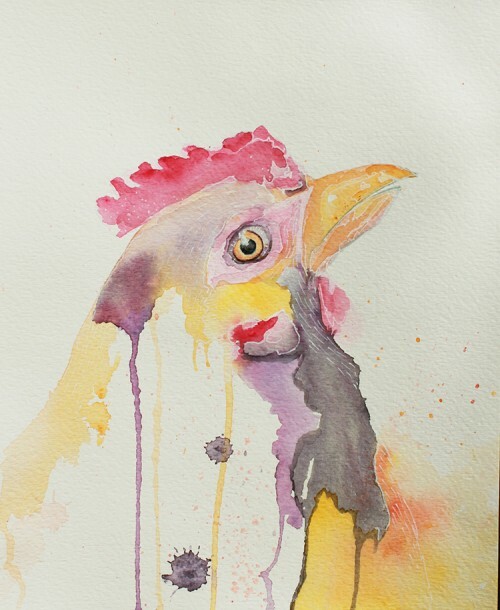 Watercolor illustrations of Chickens. I know your next question and…yes! I’m available for commission should you need a custom portrait of your own fowl. 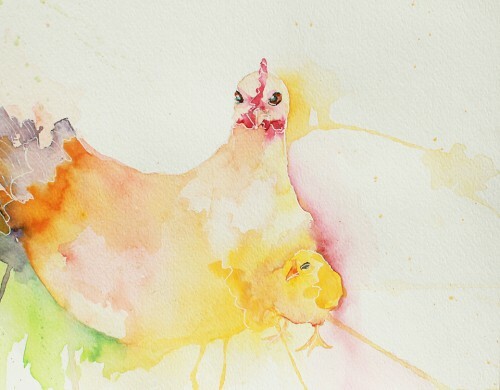 Tagged backyard chickens, Chickens, illustration, watercolor. Bookmark the permalink.